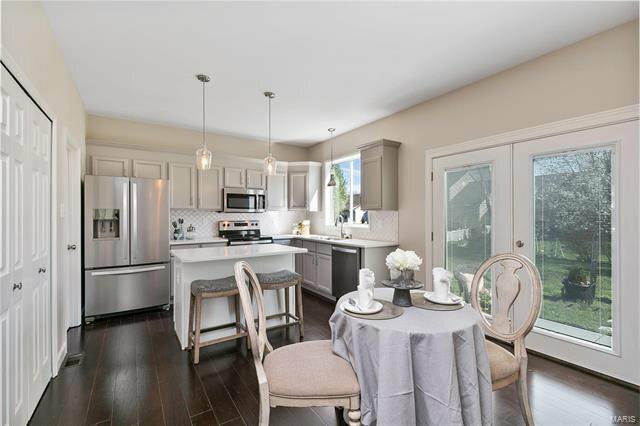 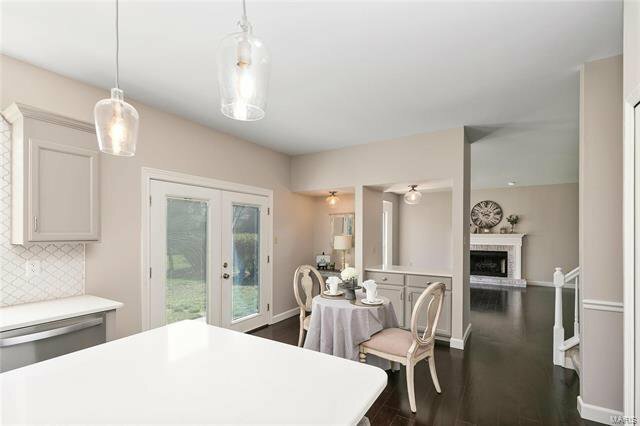 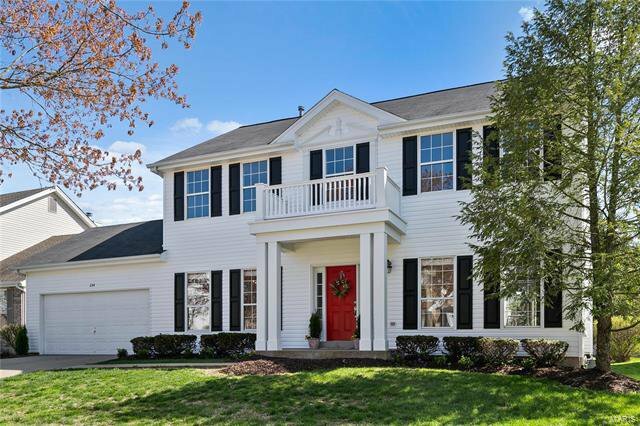 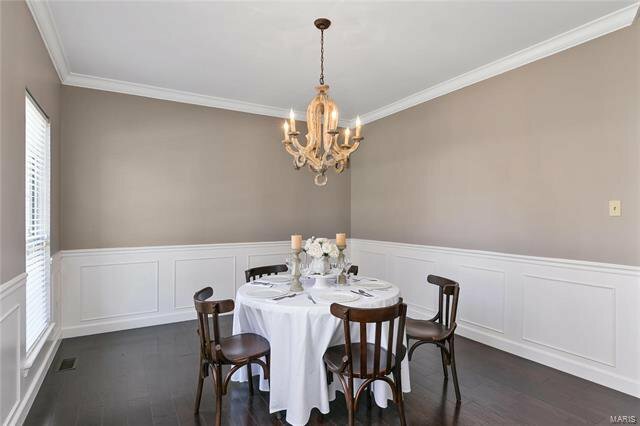 Tastefully renovated home designed w/style & function for today’s lifestyle from striking curb appeal to flexible floor plan. 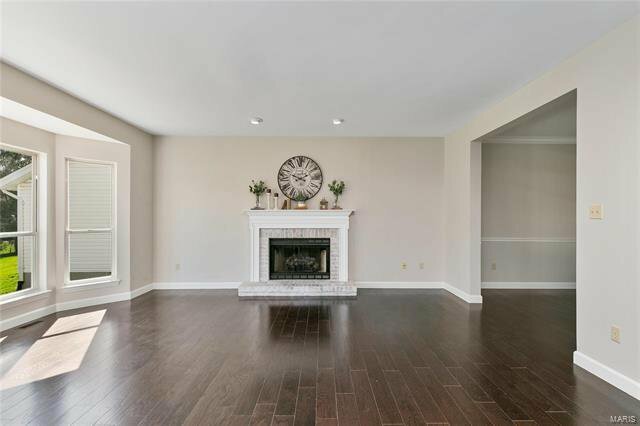 Natural light abounds anchored by the richness of stunning wood floors. 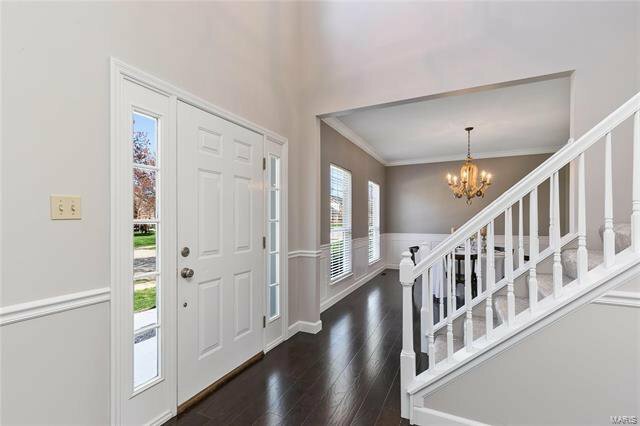 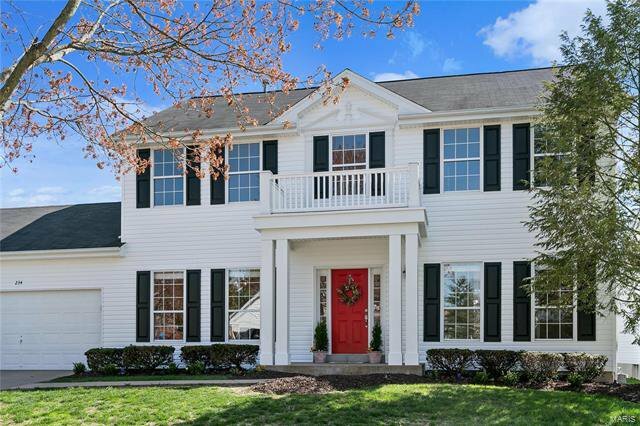 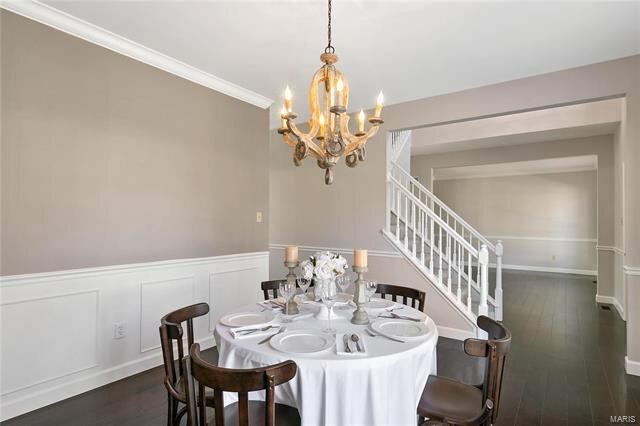 The gracious foyer features a T-staircase complimented by living/dining rooms accented w/large double windows & millwork. 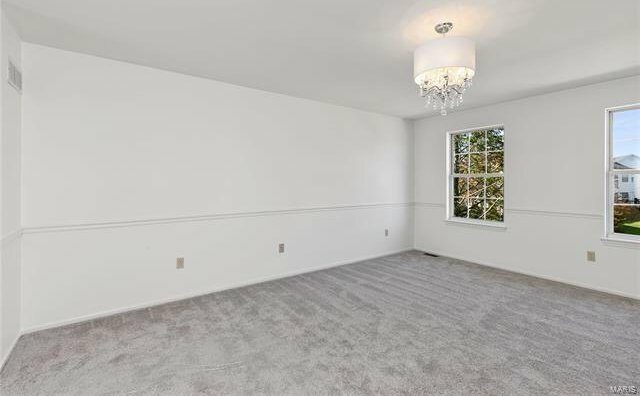 Across the back is the ideal open flow. 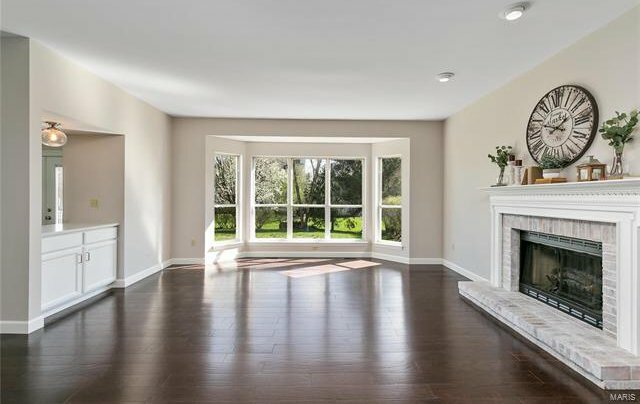 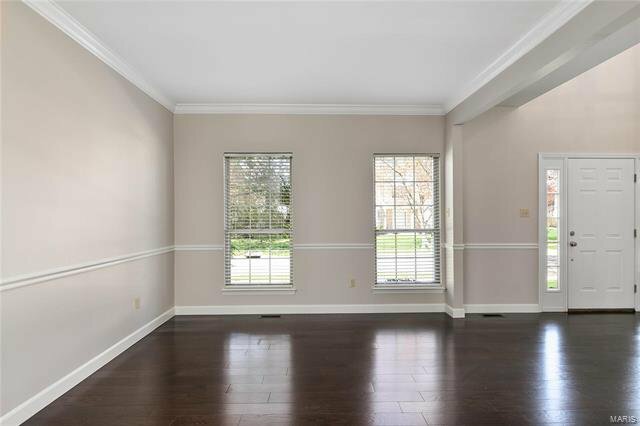 A wood-burning fireplace & bay window highlight the spacious family room. 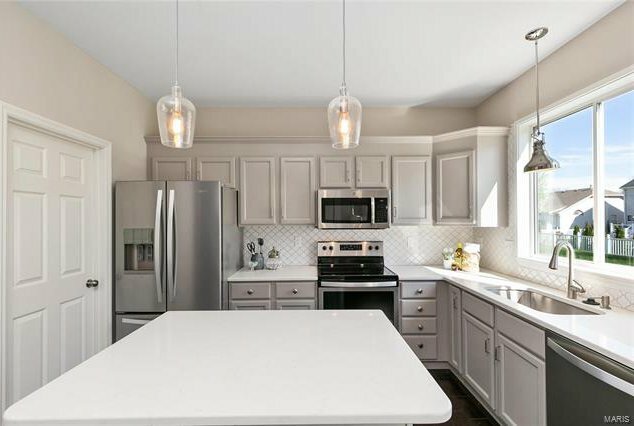 Stylish kitchen has all the bells & whistles – quartz counters, white tile backsplash, upgraded stainless appliances & center island. 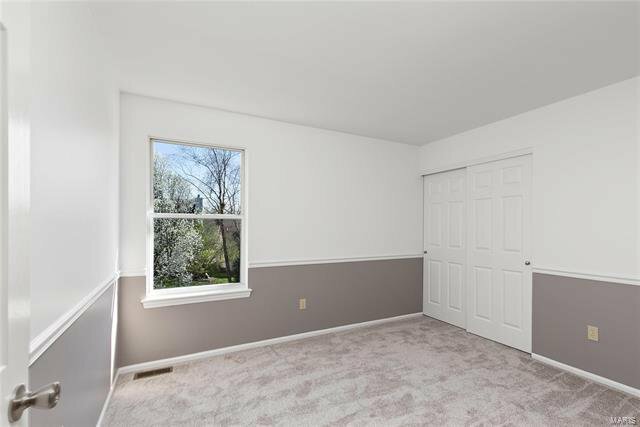 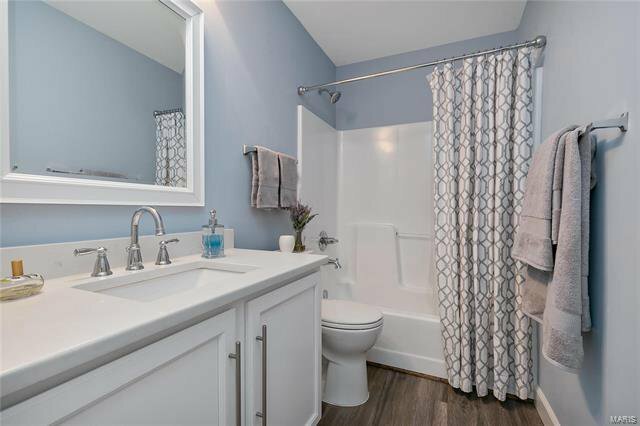 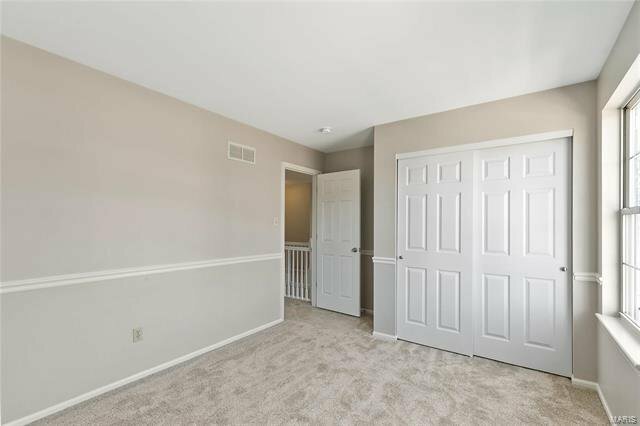 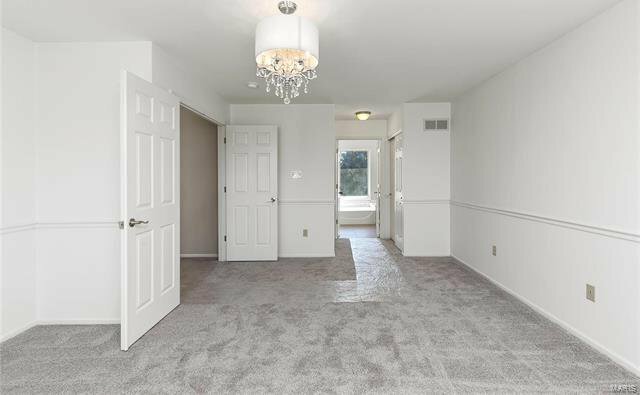 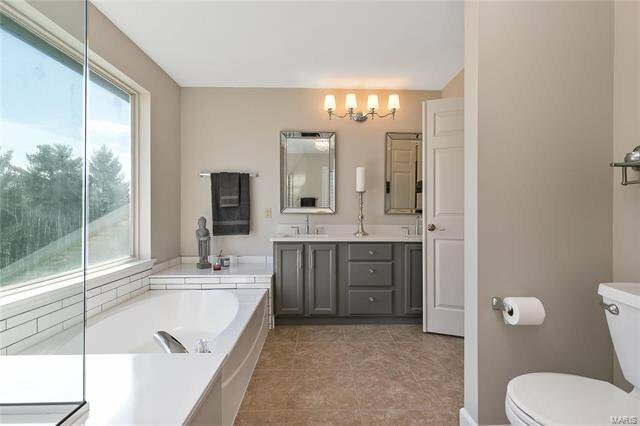 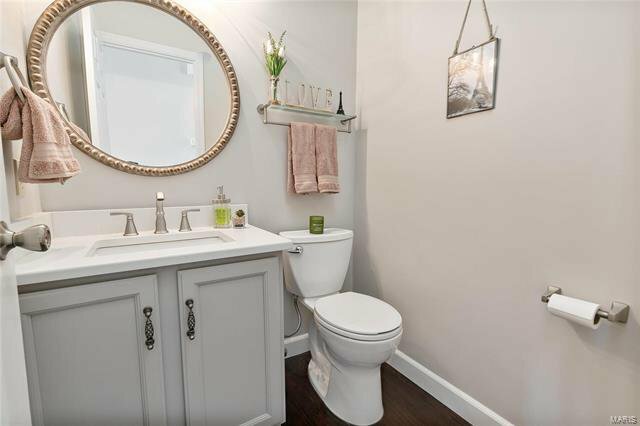 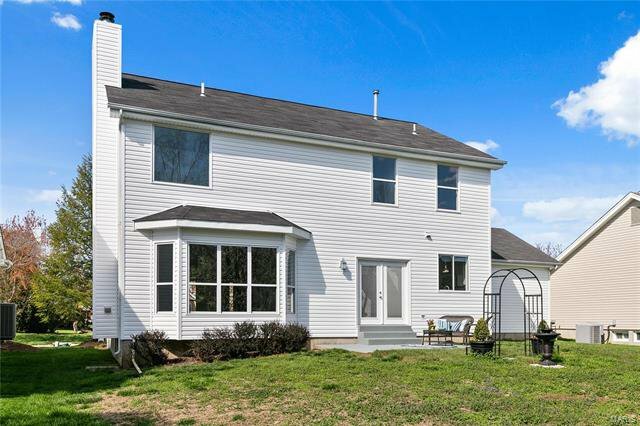 Upstairs is a serene master suite & attached bath w/quartz counter rectangular dual sinks, tub & separate white subway tile shower w/rain head. 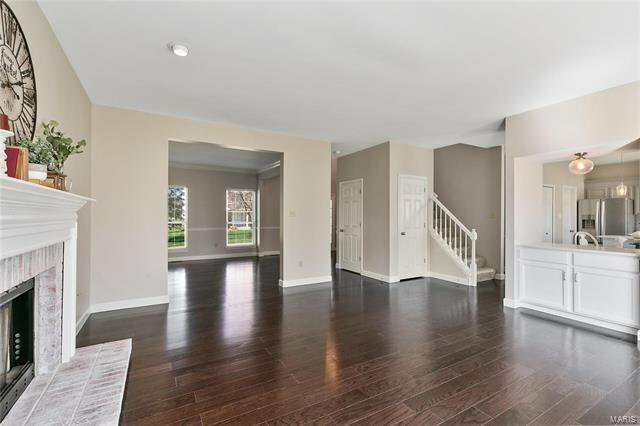 Plus 3 more bedrooms & updated hall bath. 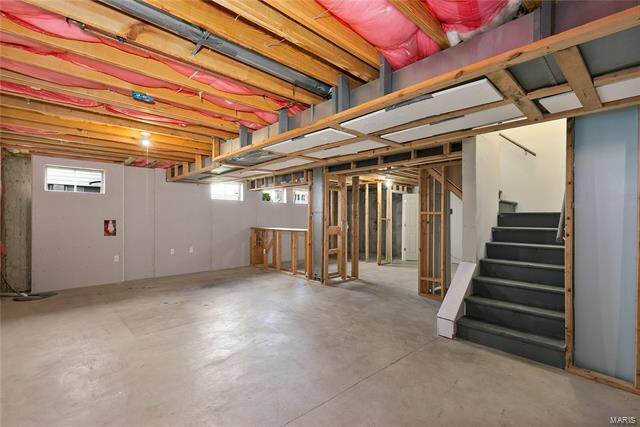 The basement is partially drywalled w/electric receptacles ready to finish. 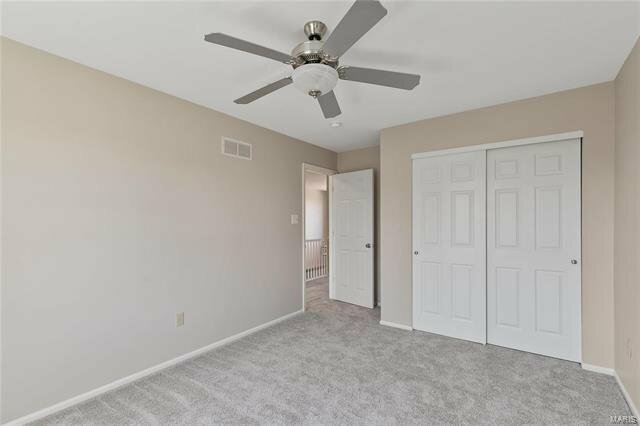 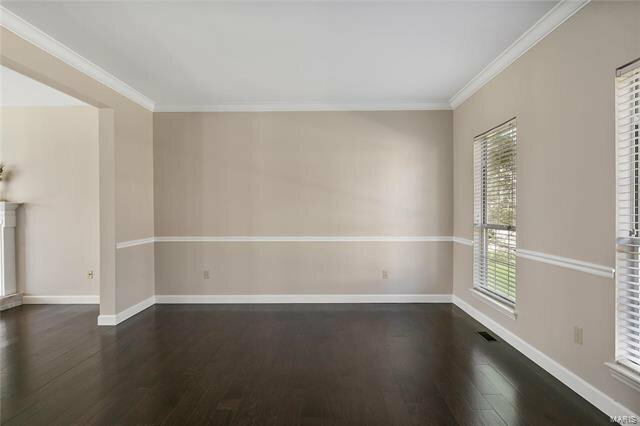 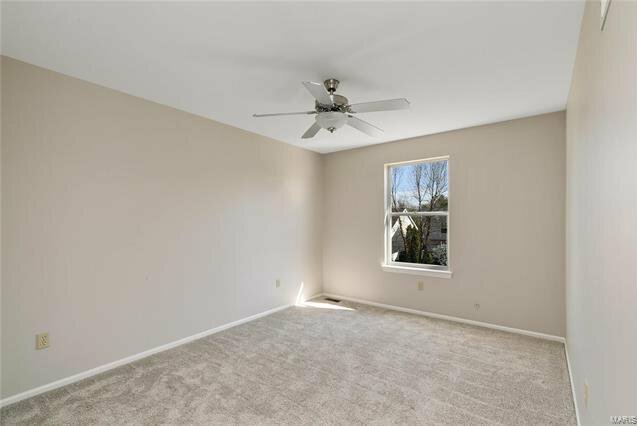 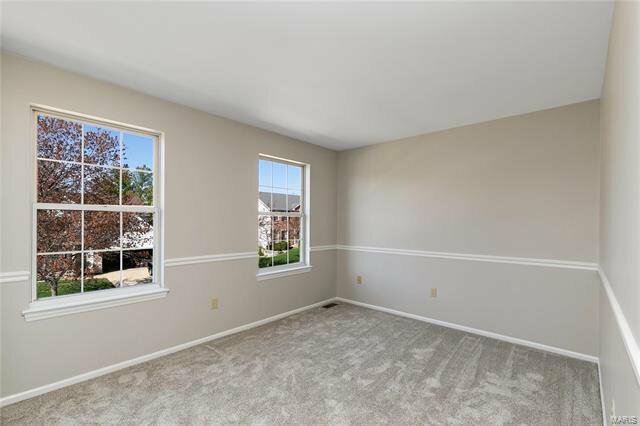 Other features include: new siding/shutters, carpeting, engineered wood floors, paint, fixtures, main floor laundry & much more. 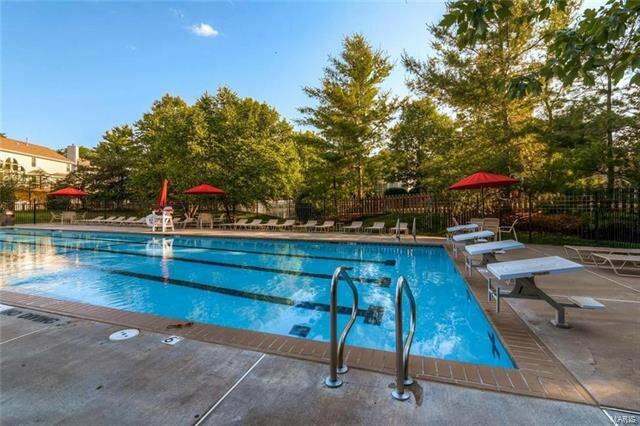 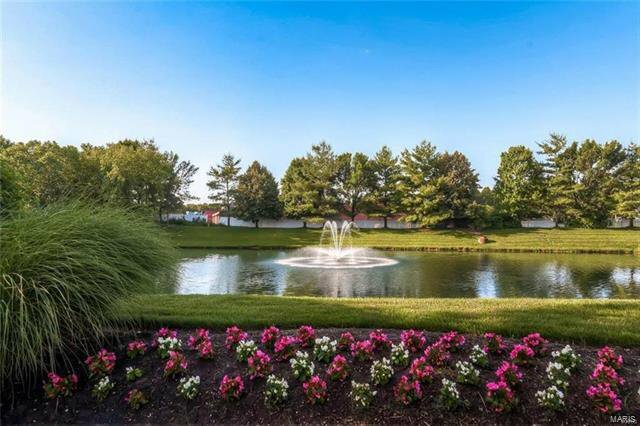 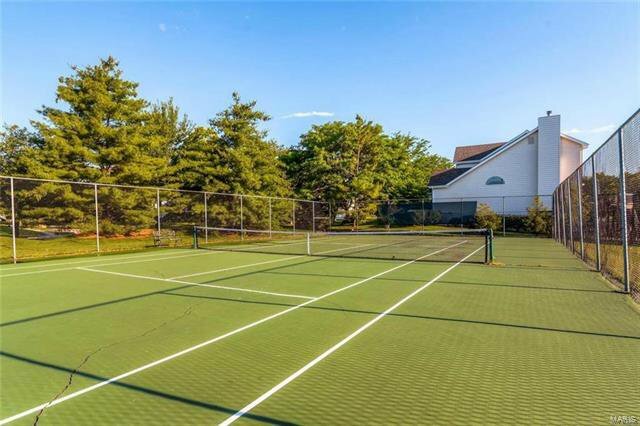 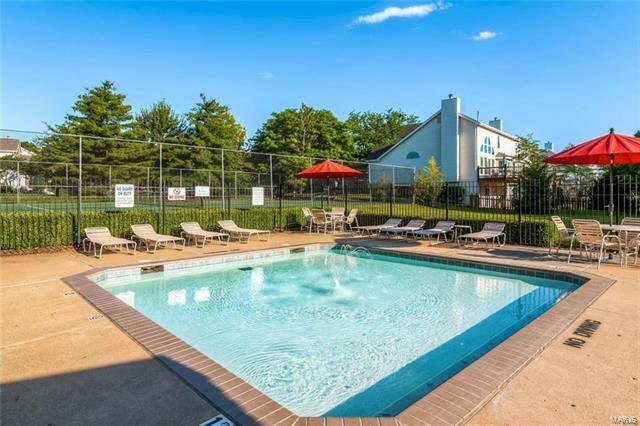 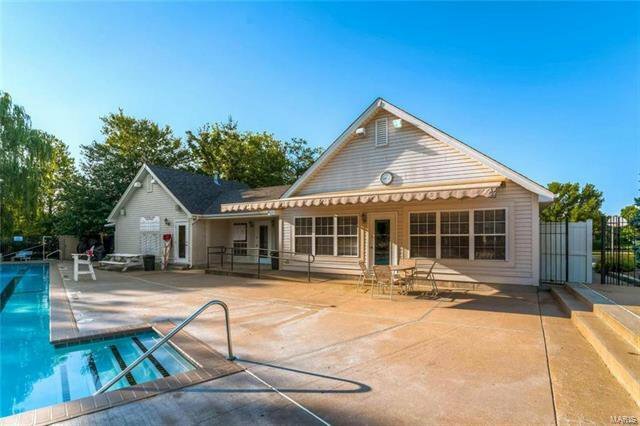 Subdivision pool, tennis & clubhouse.